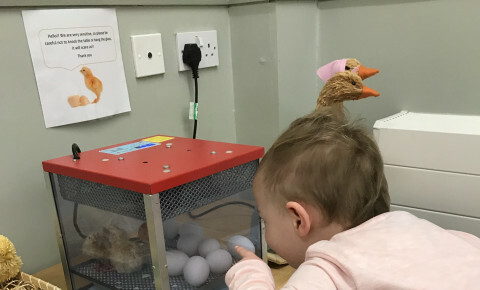 Busy Bees at Bristol Barrs Court - Our Chicks have started to hatch!!! 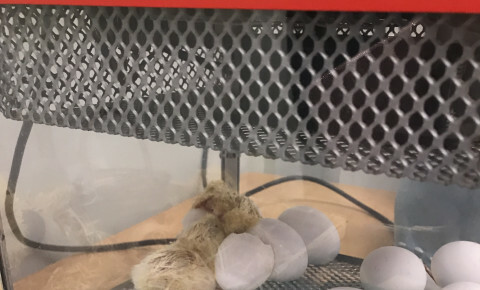 Our Chicks have started to hatch!!! 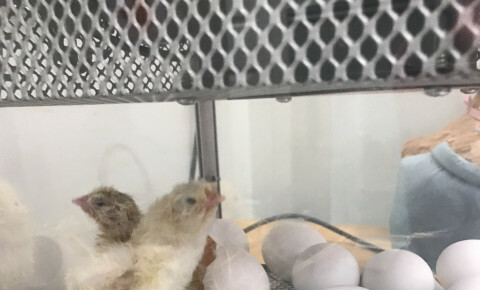 We came into Nursery this morning and two baby chicks had hatched - we can't wait to see if any more hatch today!! !